Manafort’s choices leave the 69-year-old with the very real possibility that he will spend the rest of his life in prison. Under federal sentencing guidelines, Manafort could receive a 20-year sentence Thursday, though most observers expect he will receive something less than that. After his conviction, Manafort pleaded guilty to separate charges in the District of Columbia related to illegal lobbying. He faces up to five years in prison on each of two counts to which he pleaded guilty. In the District case, prosecutors say Manafort has failed to live up to the terms of his plea bargain by providing false information to investigators in interviews. In the Virginia case, neither prosecutors nor defence attorneys have recommended a specific term to the judge in their sentencing memoranda. Manafort’s lawyers have sought a sentence significantly below the guidelines, based on a number of factors. Defence attorneys have also complained that Manafort was unfairly snared by special counsel Robert Mueller’s investigation into whether Russia meddled on Donald Trump’s behalf during the 2016 presidential campaign. They argue that Mueller went beyond the scope of his mandate to investigate Manafort. Even Ellis, at the outset of the case, speculated that prosecutors’ true motive in prosecuting Manafort was to pressure him to provide evidence against Trump. Prosecutors have disputed that, and in court filings have said Manafort’s business dealings were under investigation even before Mueller was appointed as special counsel. 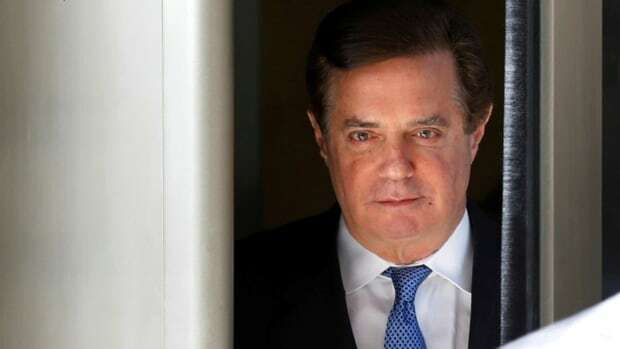 Defence lawyers have also cited the fact that Manafort has forfeited millions of dollars in cash and property as a result of his convictions, and has also suffered public shame as a result of his high-profile prosecution. Government lawyers countered that Manafort’s millions were built on a criminal enterprise in which he hid tens of millions of dollars in foreign income and failed to pay more than $6 million in taxes.